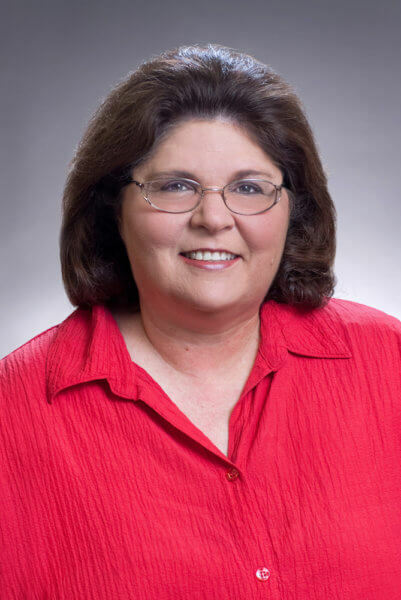 Carla Bonvillain, RN joined The Carpenter Health Network in 2010 and serves as Vice President of Home Health Operations. She is responsible for the management and operations of all home health provider locations in Texas, Louisiana, Arkansas, and Florida. Carla first joined The Carpenter Health Network as Vice President of Program Development and continued to demonstrate her leadership and development skills as she advanced to the role of Vice President of Program Compliance. In leading the Compliance Department, Carla was responsible for the development and the structure of specialty programs, as well as oversight of the organization’s legal, billing and human resources operations. Carla ensured compliance with all current regulations and industry standards, with a focus on continuous performance improvement and quality assurance measures throughout the company. A graduate of the Charity Hospital School of Nursing in New Orleans, she served as a staff nurse and head nurse in the Surgical and Surgical Intensive Care Unit at Charity Hospital for over eight years where she was responsible for direct patient care delivery and operations management. She also served as Director of Nursing, Regional Director, Administrator and Vice President of Clinical Services for a professional recruitment firm specializing in the placement of registered nurses and healthcare management professionals throughout the United States.